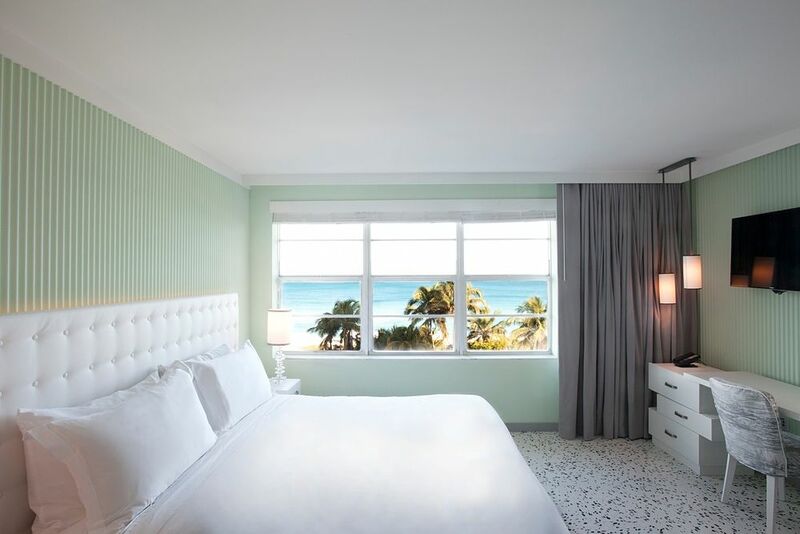 Enjoy a comfortable stay close to the world famous Miami Beach, experience absolute luxury and great hospitality on a stay with Como Metropolitan. 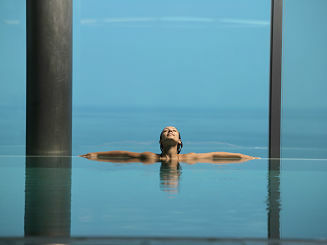 The Luxury Beach holiday offers you a chance to improve your vitality levels and improve your adrenaline levels. 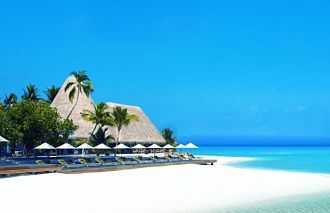 Choose different water sports like diving, Kayaking etc on a Luxury beach holiday. Or just spend some precious moments with loved ones playing your favourite beach games. 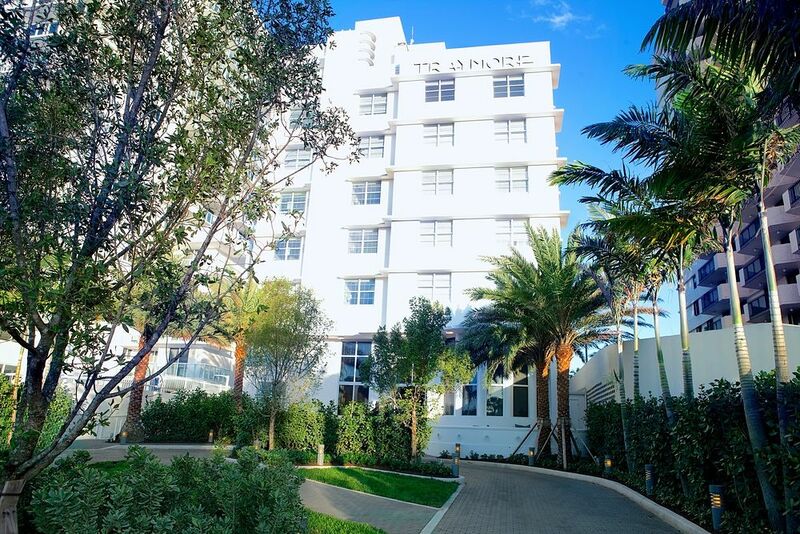 Nestled carefully close to the Miami Beach and the city centre the Como Hotel Miami is just 20-minute drive away from the Miami International Airport. The Amtrak station is also at a stone’s throw, a 20-minute drive from the hotel. 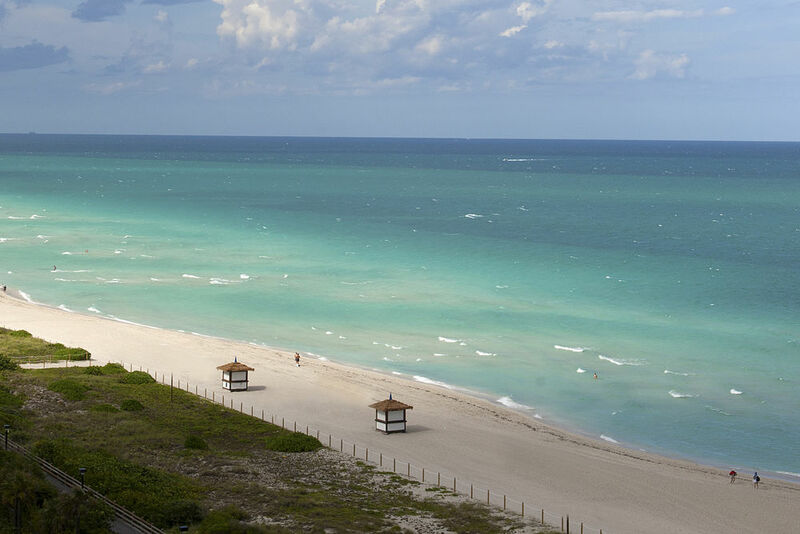 Well-connected from all the major tourist spots in the Miami, becomes a truly relaxing escape. Looking for a break from the everyday routines, need to revive your energy levels. 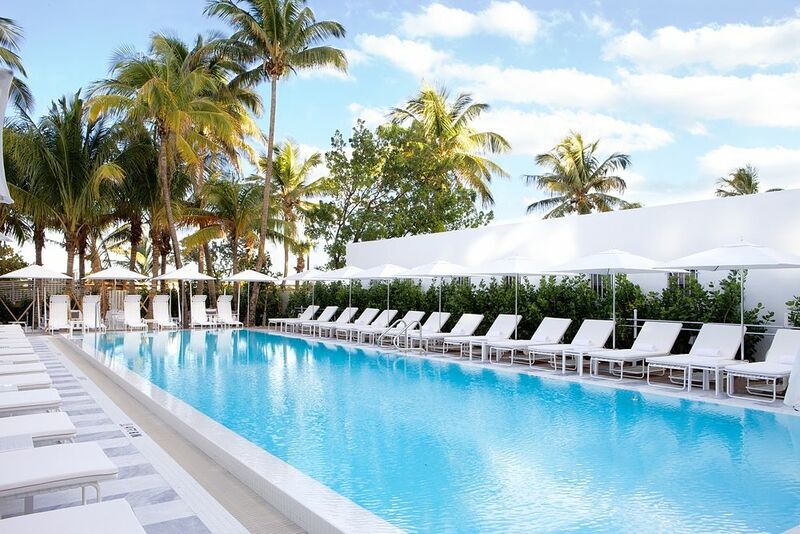 Como Hotels Miami offers just what you need. 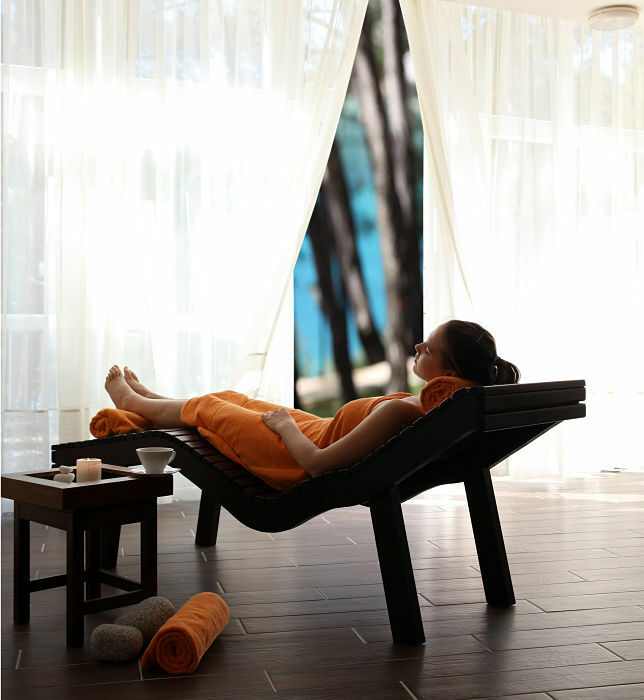 Take a short walk to the private beach, relax near the poolside with a revitalizing juice or you can even try with some great spa massages by experienced therapists. Enjoy rooftop massages and therapies at the COMO Shambhala Urban Escape Spa, with outdoor hydrotherapy pool, yoga terrace, juice bar, fitness centre, and private boat dock. Worried about leaving back kids and pets at home. The hotel offers welcome to stay for both on minimal charges. 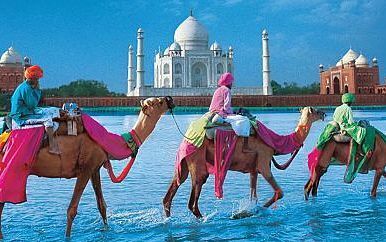 A 74-room hotel known for its exceptional service, great hospitality and perfect location, tourists can enjoy much-needed break in an exotic location. Catch a glimpse of some of alluring Lake Pancoast or an unforgettable view of the city. 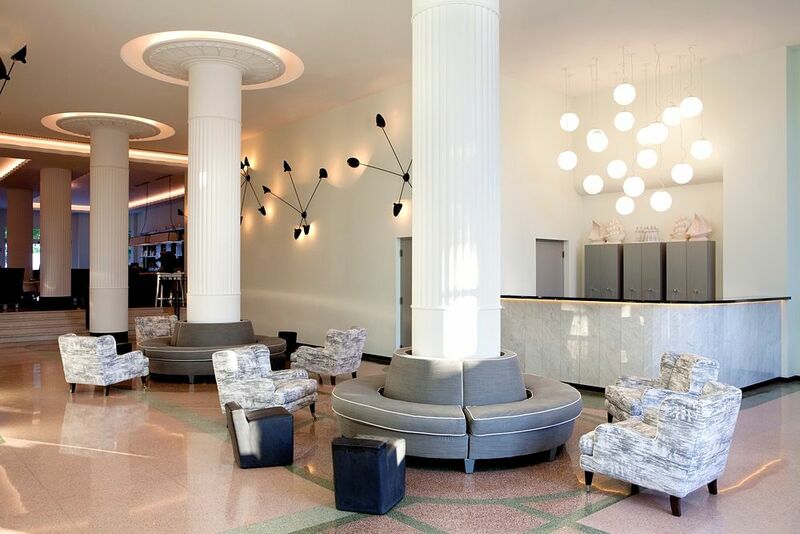 A soothing interior, large windows and ample sunlight, the metropolitan rooms are decorated with elegant shades. Metropolitan rooms also have a comfortable king size or twin bed for a great nap and ample desk space for those in the city to work. Experience absolute luxury in the hotel’s luxurious Como suite, a 103sq m penthouse situated on the top floor offering a panoramic view of the ocean and beach. A 27 sq m rooms decorated beautifully with pastel shades wall and cool terrazzo floors provide a soothing ambience for the visitors. A king size bed offers absolute comfort after a long day. 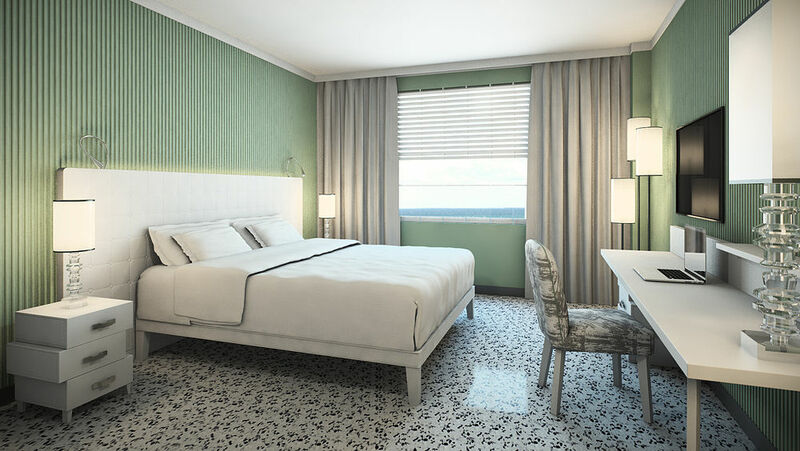 There are six city rooms in the Como Hotel Miami. Traymore restaurant offers a great gourmet for each in-house guest. 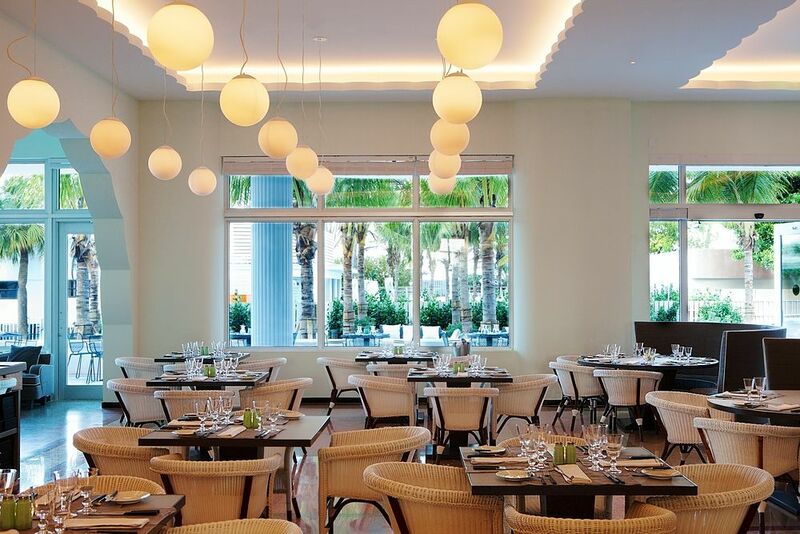 From the fresh local, catch such as stone crabs and yellow tail snapper, along with American classics. The bar at the restaurant has a Jazz-age-inspired Gin Club offering cocktails made out of more than 30 gins types. 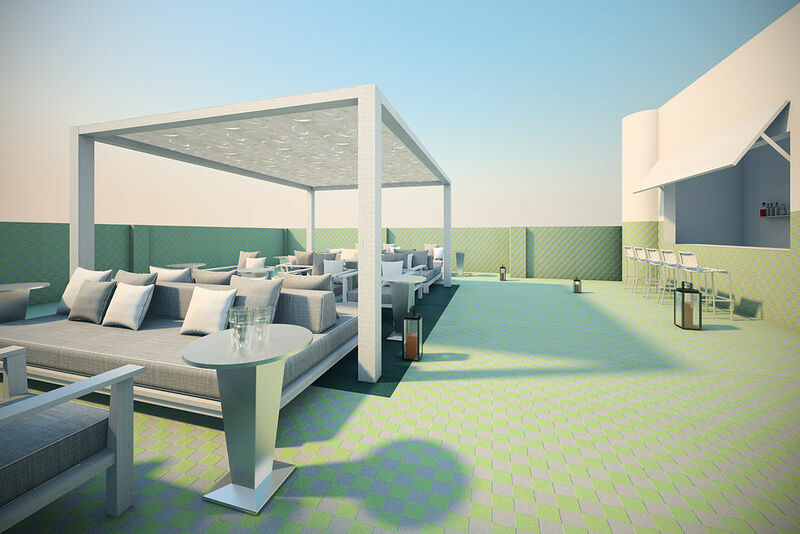 Enjoy dining and wining at an outdoor table or a private cabana for poolside dining.